A debut novel that captures the experience of the Egyptian revolution like no news report could. The City Always Wins is a remarkable novel from the psychological heart of a revolution. 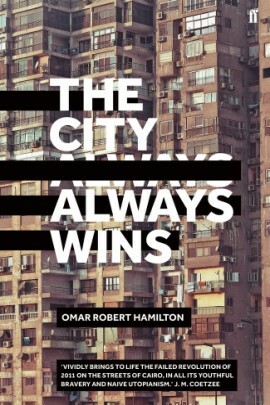 From the communal highs of pitched night battles against the police in Cairo to the solitary lows of defeated exile in New York, Omar Robert Hamilton’s debut is a unique immersion in one of the key chapters of the twenty-first century. 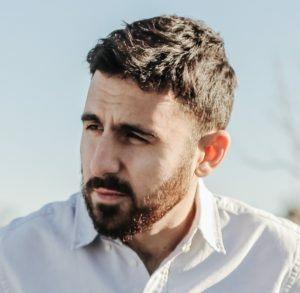 Arrestingly visual, intensely lyrical, uncompromisingly political, The City Always Wins is a novel not just about Egypt’s revolution but about a global generation that tried to change the world.